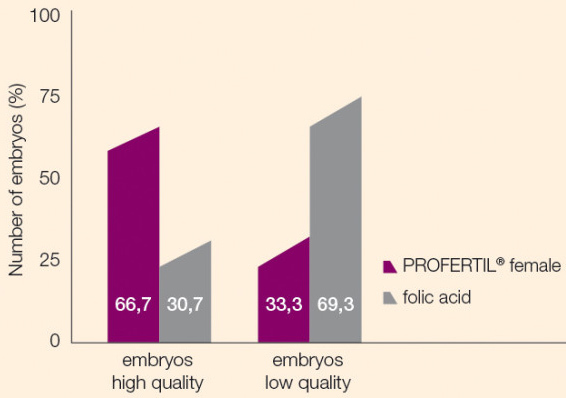 How do PROfertil vitamins for infertility work? How do I take PROfertil? PROfertil female comes as two easy to swallow pills – one soft capsule and one tablet. This is to ensure that the different ingredients are absorbed as well as possible. Take one capsule and one tablet per day, preferably after a meal. 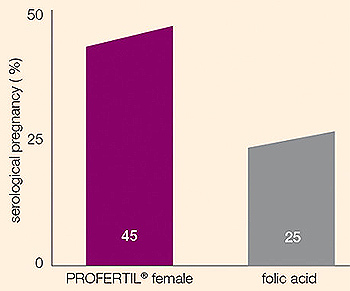 PROfertil female comes in boxes of either 28 (one month’s supply) or 84 (3 month’s supply).